An eagerly-anticipated recording that showcases – for the very first time – the major works of the iconic composer, arranger and producer, George Martin. 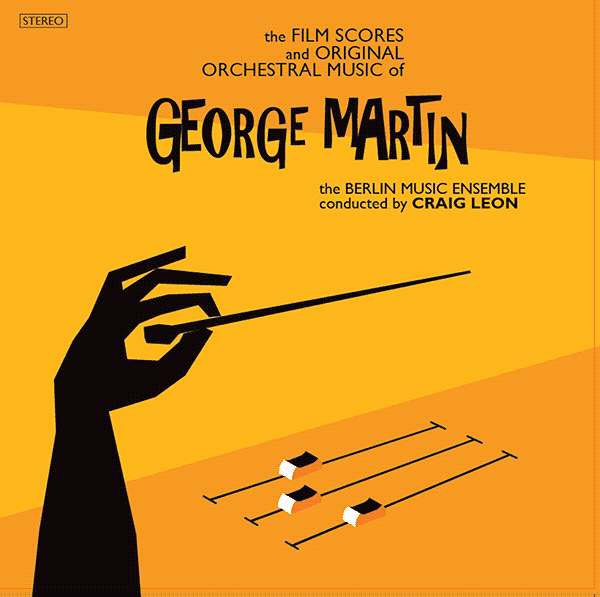 The album features Martin’s original music from the films Yellow Submarine, Live and Let Die and the previously unrecorded choral and orchestral score for The Mission together with the Overture to Under Milk Wood , the suite Three American Sketches for violin and chamber orchestra and other previously unreleased original compositions. Newly recorded at the The Meistersaal, Berlin by Emil Berliner Recording, the project will be released on 10 November 2017 in CD and digital download formats. Furthermore, in January 2018 – to celebrate George Martin’s birthday – a double vinyl edition will also be released. The special limited edition will contain a numbered reproduction of a signed hand-written score of a newly discovered work by Martin. 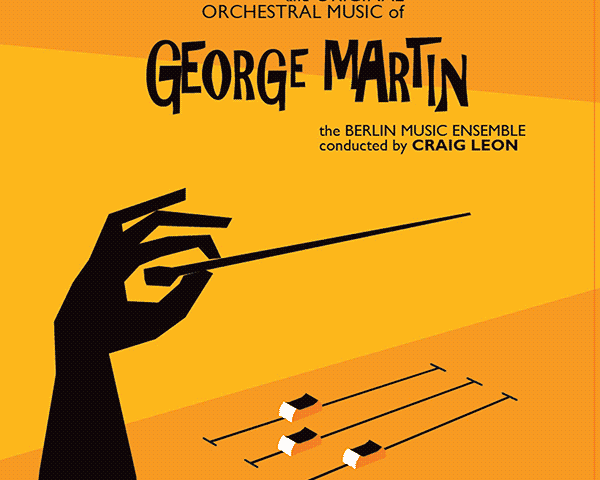 For further information please see the Artist Page or www.georgemartinmusic.com .